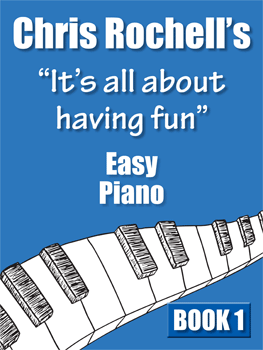 Beginners: Teaching since 1985 I got tired of those cheesy easy piano books so i created better, more beautiful melodies. When melodies and harmonies are pleasant to the ears the piano player will “want” to play them over and over and over. My philosophy is “easy” but not “cheesy”! Piano teachers! You will love teaching my creations.